If you still haven’t made up your mind on which is the best sleep mask, then you’re on the right page. To help end your search, we’ve come up with this list of the top performing sleep masks out in the market today. The masks were carefully selected based on their ability to block light, comfort when worn and extra features to help you get the rest you deserve. If you are hard-pressed to find a sleep mask that can perfectly fit the contour of your eyes and nose, the Bedtime Bliss BTB01 Contoured & Comfortable Sleep Mask is your best option. The product comes contoured so it won’t put too much pressure on your eyes, whether you’re resting in the lounge chair or taking a quick nap on your bed. And since it has a shape, you won’t even have to worry about smudging your eye makeup during trips. There’s enough space between your eyes and the mask. Despite having a contour, the mask can completely block out light. It has adjustable straps that are comfortable to wear and won’t dig into your skin. The Moldex earplugs that it comes with are also impressive. They mold perfectly to the ear canal to block off sounds. To top off all these neat features, you’ll also get a carry case with the mask. Overall, this one is the best sleep mask you can get if you’re into contoured masks. 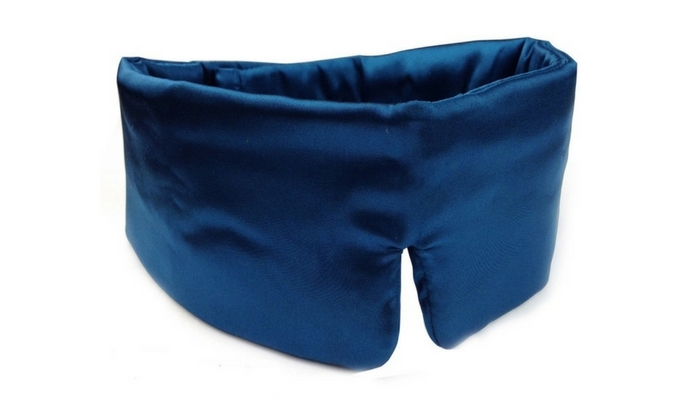 Nidra Patented Sleep Mask ranks close to our best pick. 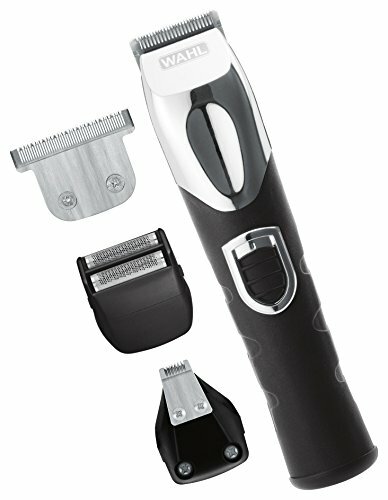 It’s also contoured and has an adjustable head strap. The issue with this one is that it lets a tiny amount of light in, especially when you sleep on your side and it moves around. It doesn’t include a set of earplugs, too. The mask, however, is lightweight and extremely comfortable to wear. It’s breathable, which makes it good to use even during the hot days. In terms of quality, this mask has been tested to not bleed onto pillowcases. If you toss and turn quite a lot in your sleep, rest assured that you won’t experience any issues with fading. Picking out the best sleep mask is already a daunting task. The search even becomes more challenging when you have sensitive skin. This is exactly why Sleep Master Sleep Mask ranks third on this list. It has hypoallergenic materials and is latex-free. What makes this mask interesting is its design. Unlike the contoured masks we’ve mentioned earlier, this one is wider and surrounds your head comfortably. You can think of it as similar to a blanket. It will keep both your eyes and ears close as you are resting. There are Velcro strips at its back which you can use to secure the mask. You won’t have to worry about it slipping down your face no matter what your sleeping position is. It can, however, make you sweaty, especially during the hot season. Alaska Bear Natural Silk Blackout Shades makes a great option for those who want to get a deeper sleep without spending a huge chunk of cash on sleep masks. It has a soft contour shape that can fit any head size. If you worry that this might not fit you, it actually comes in two types: single and double straps. The mask’s main material is mulberry silk, so you’re still getting more than your money’s worth on this one. It feels soothing and gentle on the skin. It comes with a simple headband that won’t tangle your hair. Deciding which is the best sleep mask can be a bit overwhelming and intimidating, especially if it’s your first time to invest in one. You may have to buy a couple of masks before you can find one that can perfectly fit your needs. This isn’t only frustrating, but expensive, too. 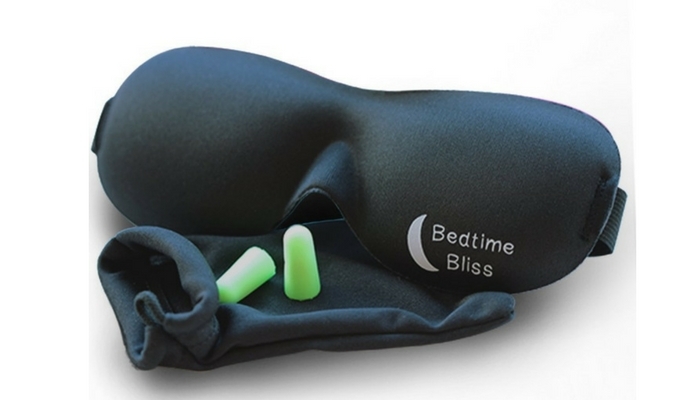 One of the main functions of a sleep mask is to block out external light. Unfortunately, however, not all sleep masks can perform well in keeping light out. Factors, such as design, materials and fit, can affect a mask’s performance. The size/shape of your head as well as your sleeping position count, too. For optimal comfort, go for a sleep mask that has a recessed cavity. 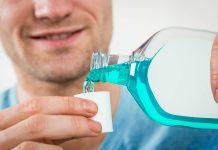 This will help prevent pressure on your lids which can make it harder for you to sleep. 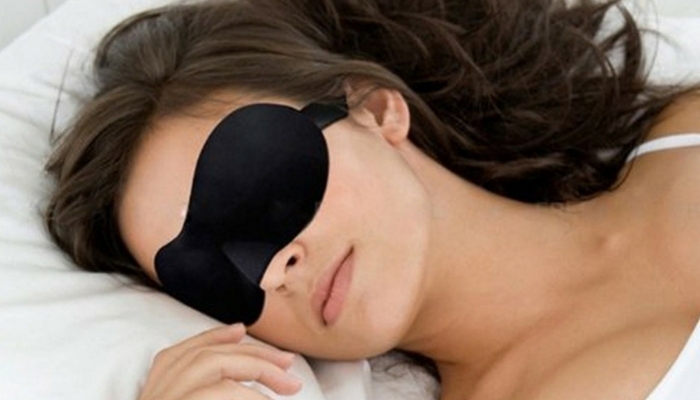 If you are a side sleeper, however, you might be better off with a flat mask. Contoured masks can easily move around if you’re a side sleeper. They are also bulkier and can be a nuisance if you like sleeping on your stomach. Since not all heads have the same shapes and sizes, it’s a good idea to invest in a sleep mask that has an adjustable strap, like Velcro strips. Apart from ensuring a good fit, the strap can also prevent the mask from moving around. 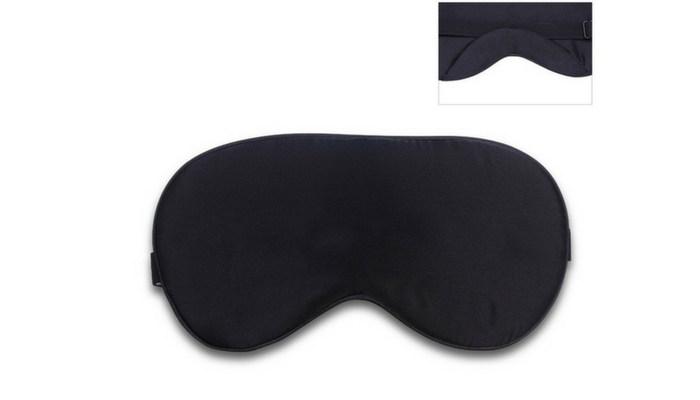 Sleep masks come in a variety of materials. Some masks are made from silk while others are made up of composite foam. As a rule of thumb, stick with sleep masks that are made up of silk and memory foam as they are less abrasive and feels more comfortable on the skin. 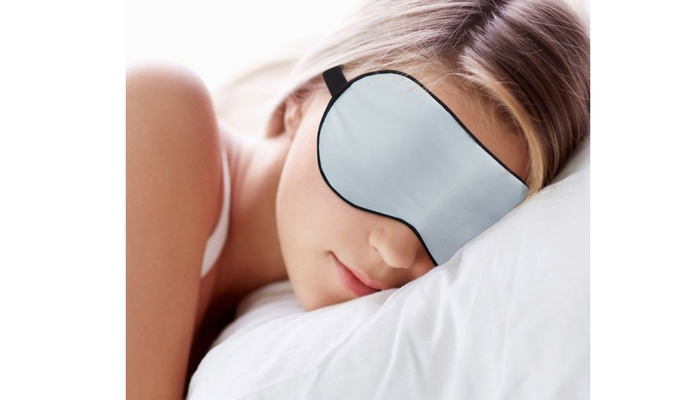 Choosing a sleep mask that is made from 100% cotton is also good since it is breathable and absorbs sweat. A mask’s profile is important to assess both for comfort and portability. If you are a traveler, you’d prefer to bring something that isn’t too bulky for your trip. If you are mostly at home, wearing a mask with a thicker profile won’t be an issue. Just make sure that it won’t cause too much pressure on your head or won’t dig deep into your skin.